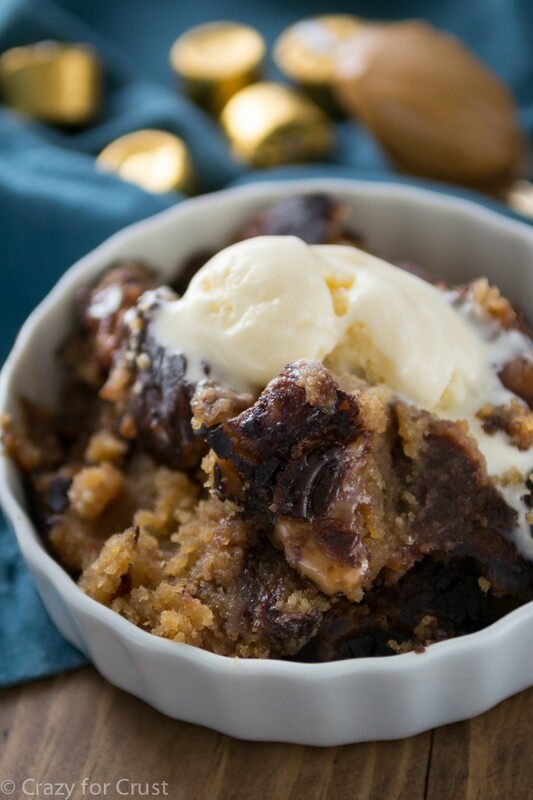 20 Decadent Slow Cooker Desserts You Should Make NowYes, you can cook desserts in the slowcooker! I do so love my slowcooker! When I first bought it, it was all casseroles and stews. But now that I’ve had it for about 15 years now, I’ve expanded my repetoire. 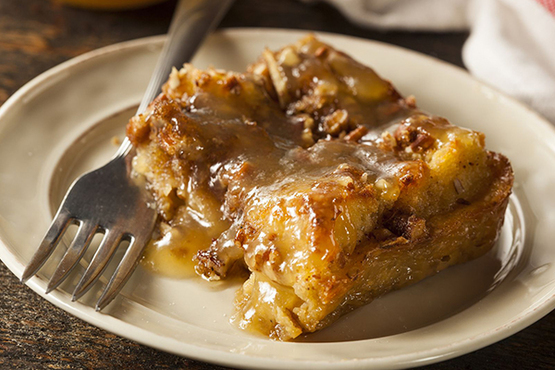 Did you know you can cook desserts — fudge, bread, puddings and even scones in your slow cooker? Damn Straight. 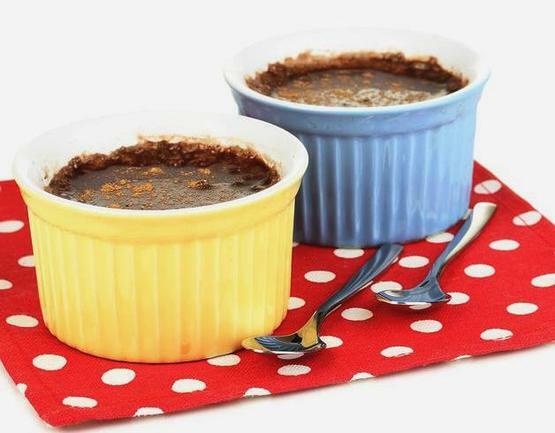 Here are my favourite decadent slow cooker desserts. 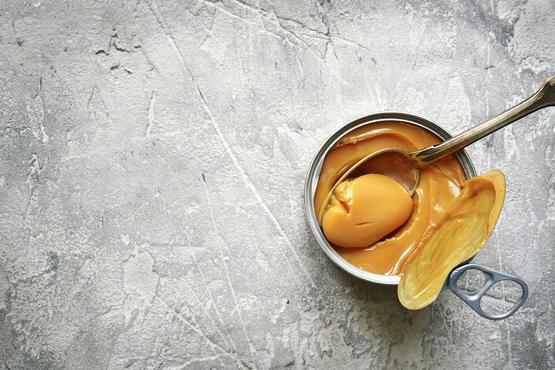 Triple the amount of golden syrup – because you can never really get enough of it! Oh yeah baby! 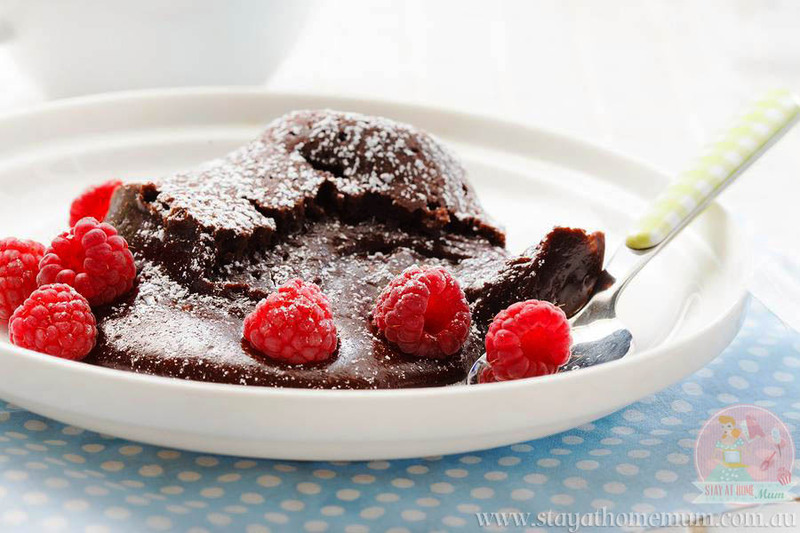 Rich, dark and decadent, the slowcooker gently ‘steams’ the cake mix ‘ turning it into something out of this world. Of course there is never enough sauce, no matter how much sauce you make, there is never enough. 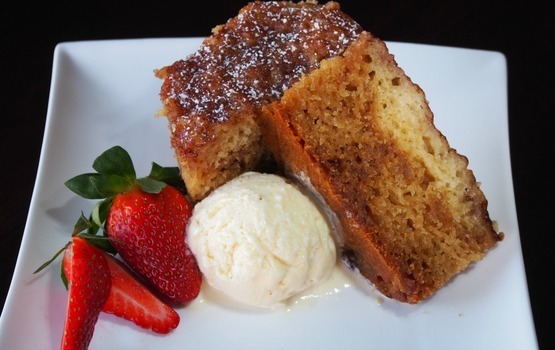 And it has to be served with loads of vanilla ice cream…because it is the done thing. The tropical feel coconut brings this winter is just satisfying! Add it in rice and you’ll get the creamiest rice ever! 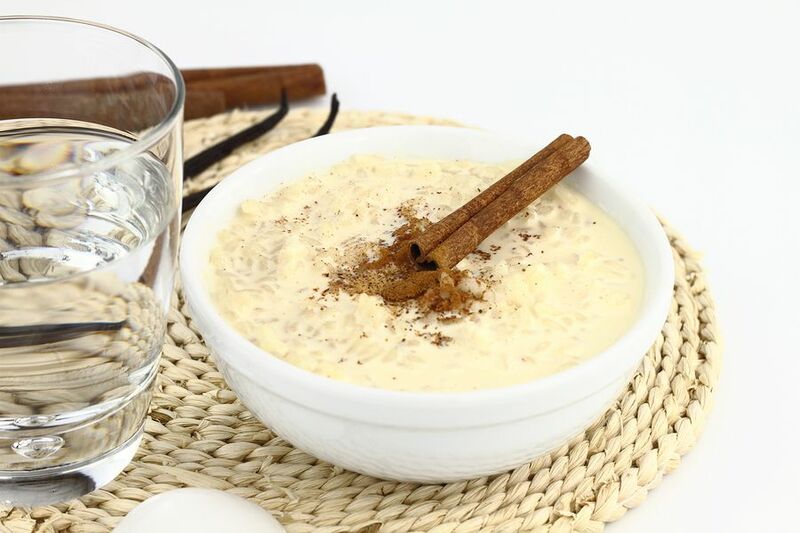 Cooked in a slowcooker full of water like a ‘water bath’ – that’s what makes the best desserts in the whole world. 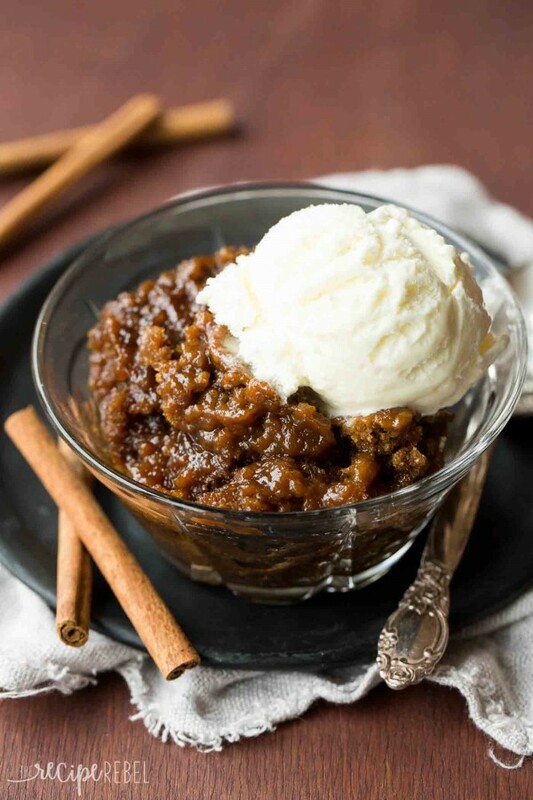 Nothing says winter like a pudding cooked in the slowcooker, but when you add ginger – thoughts of Christmas come to mind (even though it is six months away). 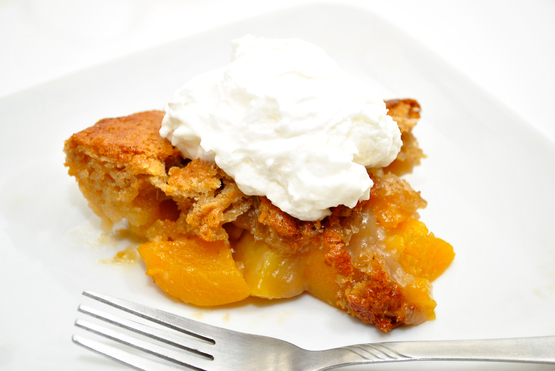 This recipe is courtesy of The Recipe Rebel and it is totes delish! 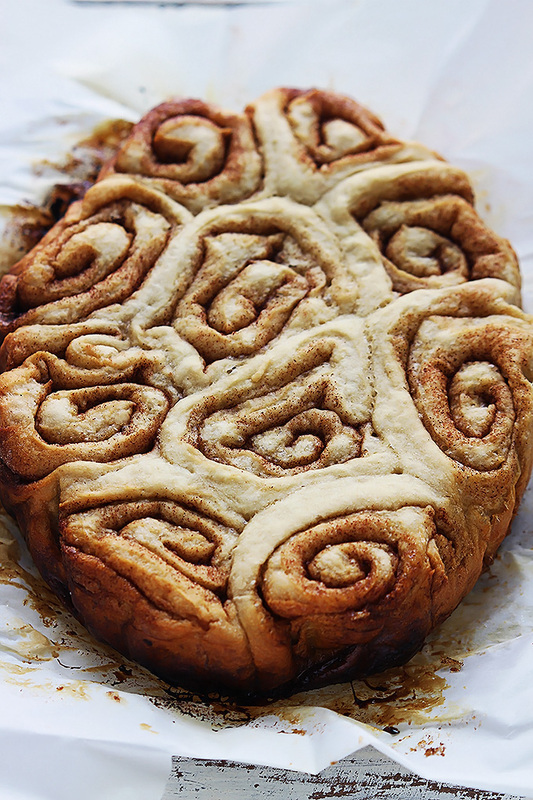 Cinnamon buns in the slowcooker? Yep – and they caramelise on the bottom and squish together just deliciously. 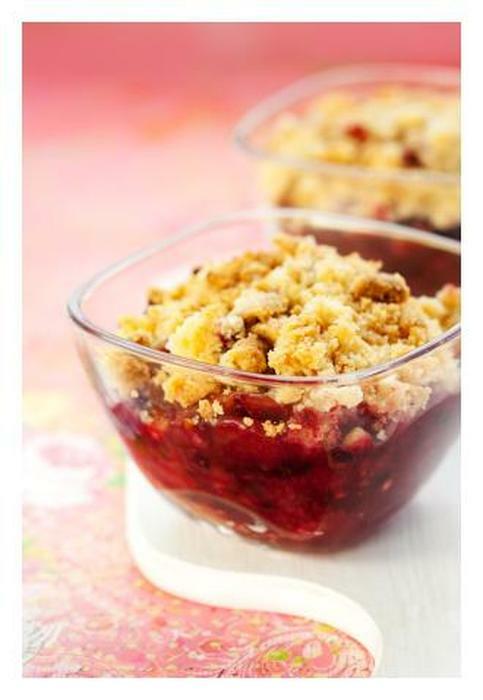 I love this recipe version from Creme de la Crumb, and her images are just gorgeous. All things good in the world are incorporated into this King of Desserts. This recipe courtesy of Crazy for Crust is truly evil and just guaranteed to make your pants go up a size! But meh…. when food is good – let your thighs enjoy! 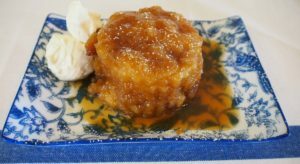 Away from the Box has developed a sticky and delicious Toffee Pudding. Ohhhhh yeahhhhhhhhhhh! 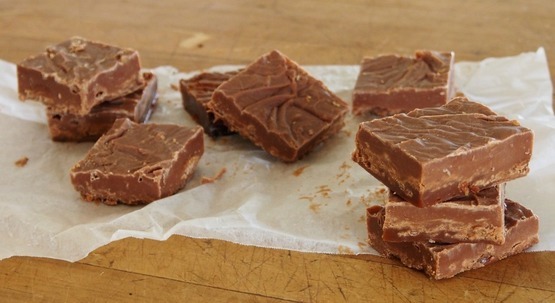 Chocolate fudge is every kid’s favourite, but is just sometimes fussy to make. But, making it using a slowcooker is so easy just like this slowcooker chocolate fudge recipe that your kids will also enjoy doing! Don’t you just love soft and fluffy jam doughnuts? Try this slowcooker jam doughnut teacake that’s a lovely twist to your old favourite. 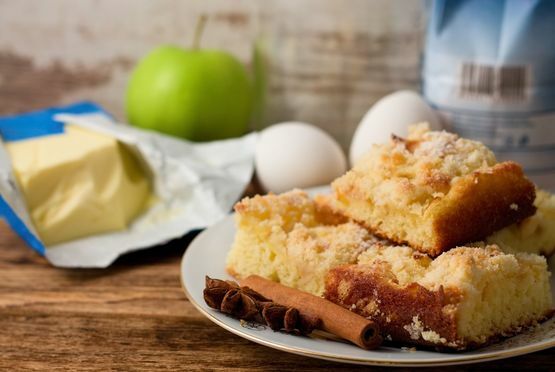 Apples and cinnamons just make the perfect combination in any dessert, just like this slowcooker apple and cinnamon cake that is just so delightful to your taste buds. This tasty slowcooker peach vanilla cake is just like being in dessert heaven with its rich taste, plus it’s so easy! This lovely slowcooker dessert is my family’s all-time favourite and is so decadent, it’s even great for breakfasts. Add a dollop of vanilla yoghurt or ice cream, and…yum! Impress your guests with this slowcooker bread and butter pudding that is not just super delish, it is great too when you’re in a tight budget, costing just around $5! 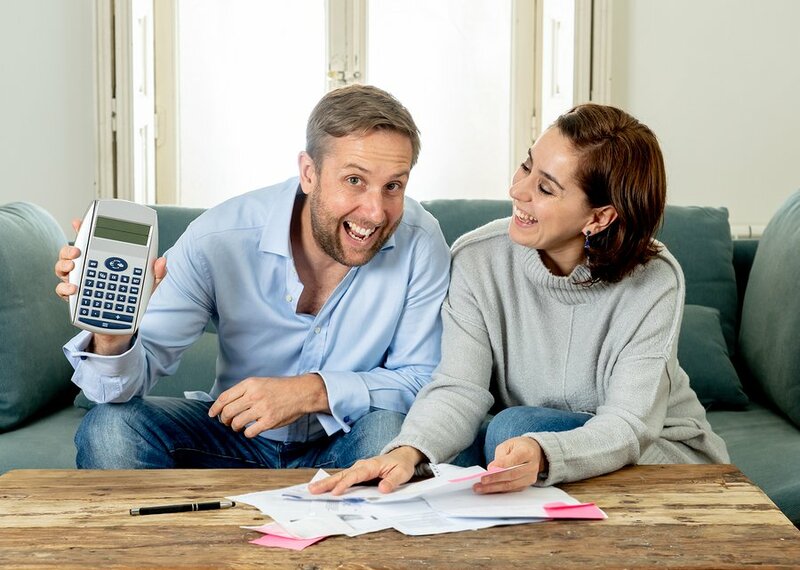 So you can have room for dessert not just in your tummy but in your wallet as well! 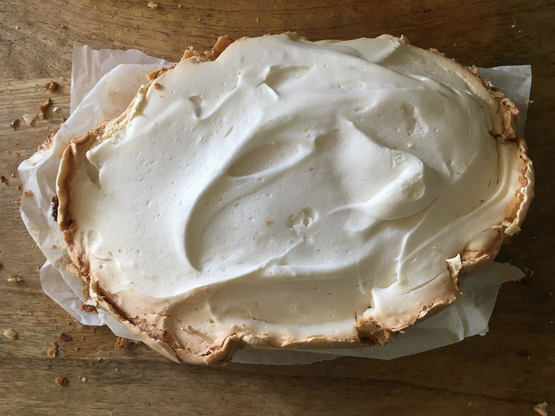 If you haven’t heard about it yet, did you know you can make the best pavlovas using a slowcooker? Try making this amazing recipe to believe it! 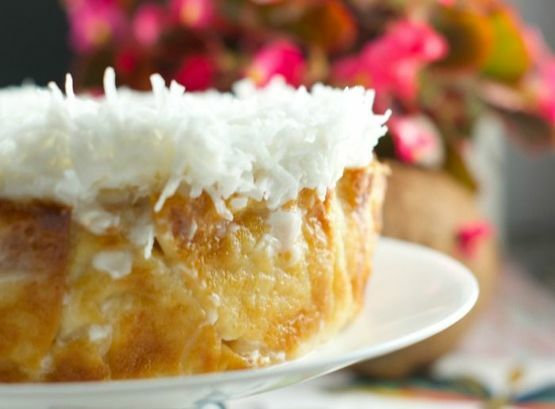 We love coconut so much that we can’t help but add this delectable slowcooker coconut condensed milk cake recipe in this list. Make this and you’ll never go wrong. 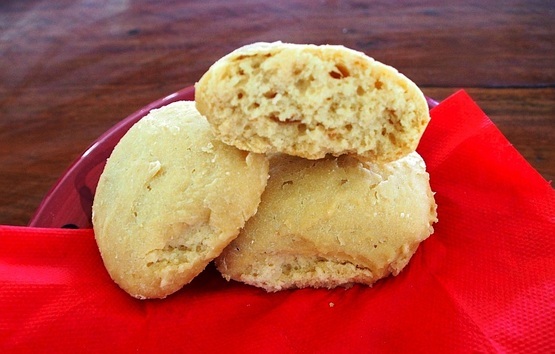 These buttery and ultra yummy slowcooker scones will rock your tummies to the core! And they are super simple, you only need two ingredients for this one! What more can you ask for! Forget about store bought yoghurt! 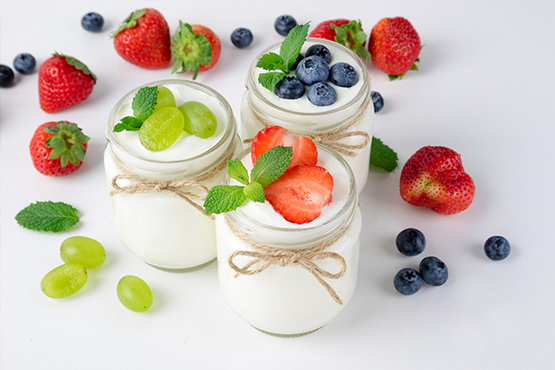 With your slowcooker, try making homemade yoghurt that you and your kids will definitely love. By this time, you know how incredible your slowcooker is, right? But we’re not done just yet! 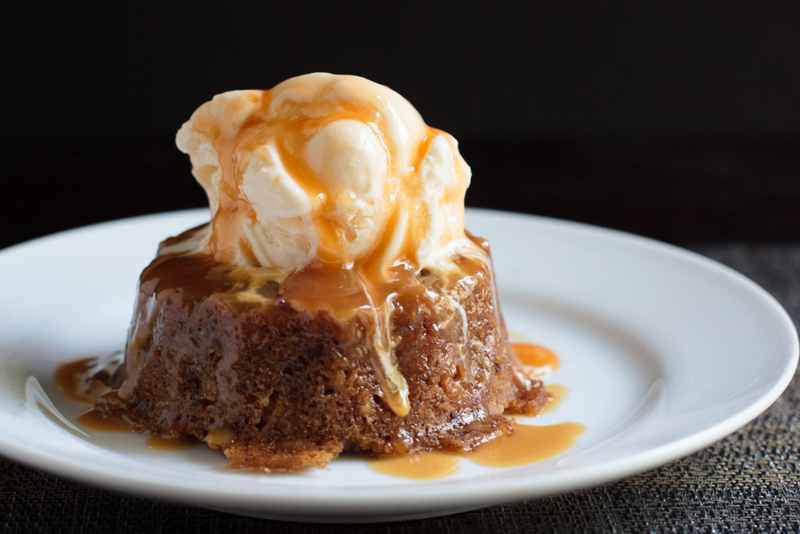 Making caramel using your slowcooker is the bomb! Try it! Got a slowcooker recipe that you would like to share? Send us the recipe at [email protected] with a photo!